An effective and durable physical barrier for separating pedestrians from hazards and dangers around your workplace. 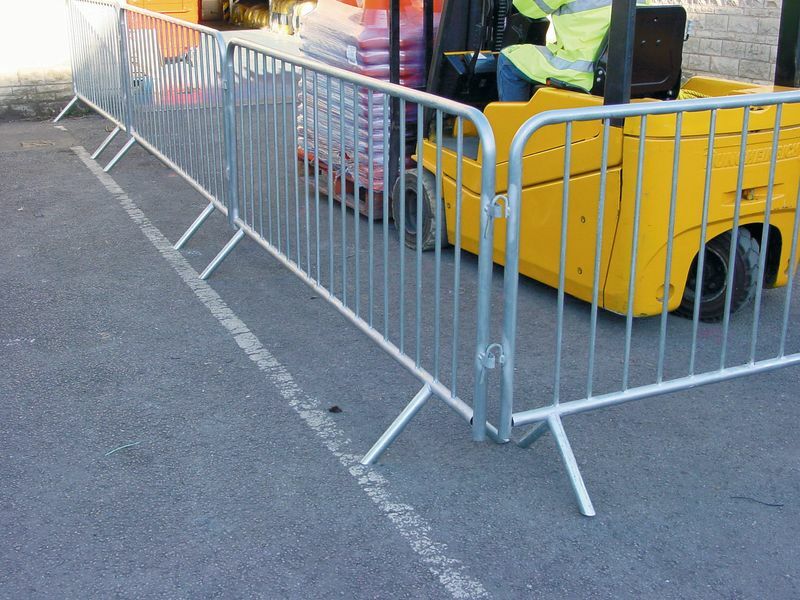 The semi-permanent barriers are easily transported and can also be used as a temporary measure. Several styles are available including an Anti-Trip Foot option to reduce the risk of tripping.